As usage of smartphone keeps growing as the most widely used phone, mobile apps will be the largest applications developed in the software industry. A market research firm predicts by 2017, over 250 billion mobile apps would be developed and downloaded for usage. Mobile app is a software application developed specifically for smartphones and tablets. These software applications are developed using software tools on computer desktop or laptop. Free and commercial mobile apps were open to market in early 2008 through the mobile operating system's app distribution service. First apps started appearing in 1970s as games in Nokia handsets. Ziac Software is also engaged in development of mobile apps with specialization in business apps. Ziac has gained huge domain knowledge through its experience in software development. 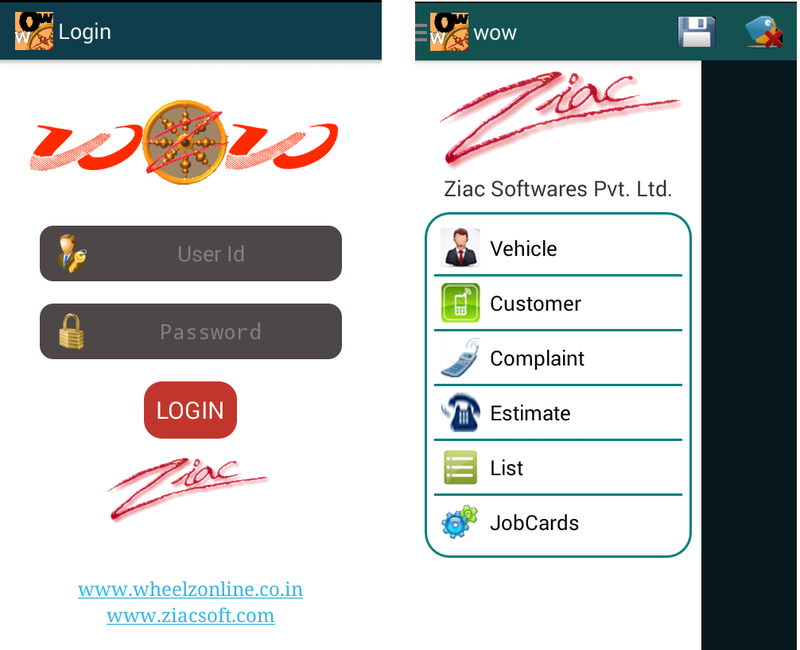 Ziac has successfully developed mobile apps for Telecom Industry, Automobile Dealers, and Education Institutes etc. In Telecom industry, Ziac's mobile apps ZiacSync and ZiacAndroid are widely used by Telecom distributors for automated SIM activations. 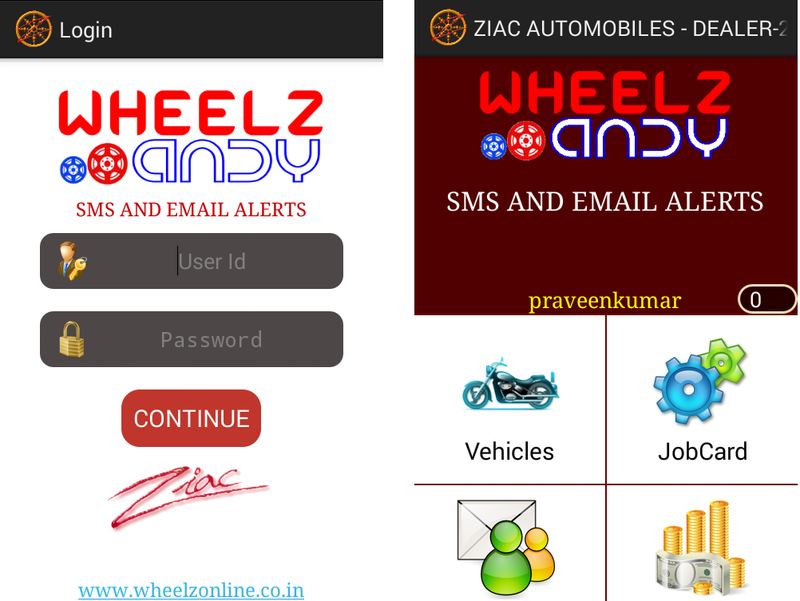 Ziac's mobile app WheelzAndy is used by Automobile spares stockiest for on field order bookings. 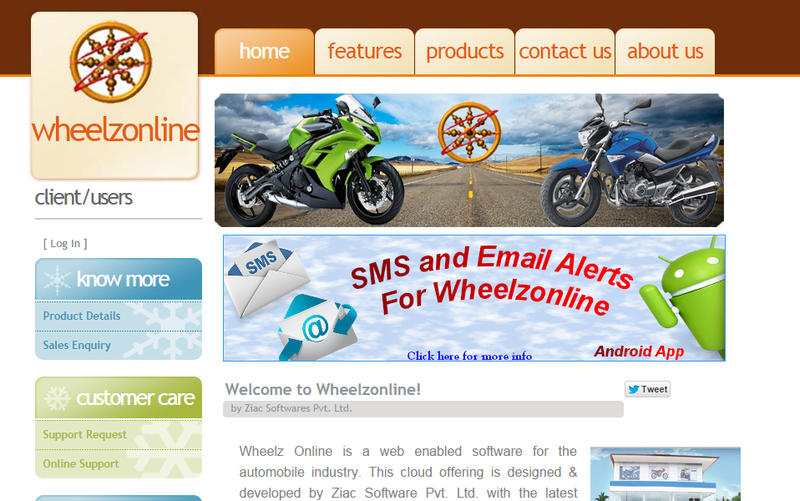 Also in the Automobile industry WoW - WheelzOnline on Workshop is used by Automobile Dealers / Service Centers for Workshop Automation. The WheelzAlerts app is used to manage emails and SMS in CRM. Ziac's mobile apps are used by educational institutes for providing transparent information to the parents about their children current status, progress, circulars, events, feedbacks etc. Ziac Software would be delighted to convert your idea's into the latest technology - The Mobile Apps! Warm welcome to our new customers! Ziacians celebrated Ayudha Pooja on 21st Oct 2015. Godess Lakshmi was worshipped along with the tools, systems, servers etc. Ziacians hosted a party to their three Bosses at Deja Vu - Restobar in Gopalan Mall, Bannerghatta Road. Unfortunately we missed Rajesh Sir at the party. We pay homage to Dr. G.S. Mudumbadithaya, who passed away on 16th October 2015. He had also won the National Award for the Best Teacher in the year 1989-90. Dr. G.S.Mudumbadithaya is related to Mr. Rajesh, one of the Director's in Ziac Software P. Ltd.